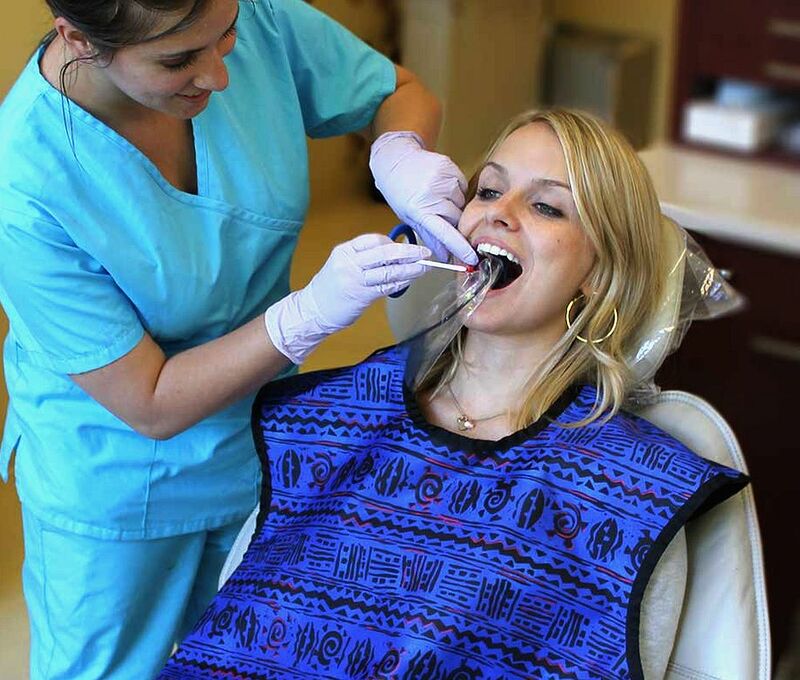 The dental profession is committed to delivering the highest quality of care to each of its individual patients and applying advancements in technology and science to continually improve the oral health status of the U.S. population. These guidelines were developed to serve as an adjunct to the dentist’s professional judgment of how to best use diagnostic imaging for each patient. Radiographs can help the dental practitioner evaluate and definitively diagnose many oral diseases and conditions. However, the dentist must weigh the benefits of taking dental radiographs against the risk of exposing a patient to x-rays, the effects of which accumulate from multiple sources over time. The dentist, knowing the patient’s health history and vulnerability to oral disease, is in the best position to make this judgment in the interest of each patient. For this reason, the guidelines are intended to serve as a resource for the practitioner and are not intended as standards of care, requirements or regulations. The guidelines are not substitutes for clinical examinations and health histories. The dentist is advised to conduct a clinical examination, consider the patient’s signs, symptoms and oral and medical histories, as well as consider the patient’s vulnerability to environmental factors that may affect oral health.